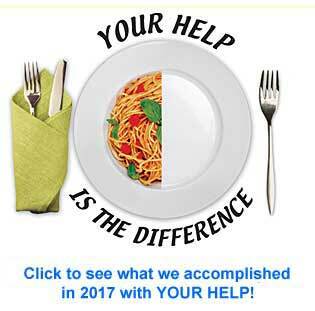 Click here to check out how you can help support us by simply using the GoodSearch search engine! Over the past few years we’ve seen some significant changes to food systems and to food industries across the country. The food industry nationwide is always evolving and is continually implementing changes. For these reasons, we’ll need to increase our revenue so we can fill in the shelf stable food loss gaps. Your continued support will help us achieve this goal. 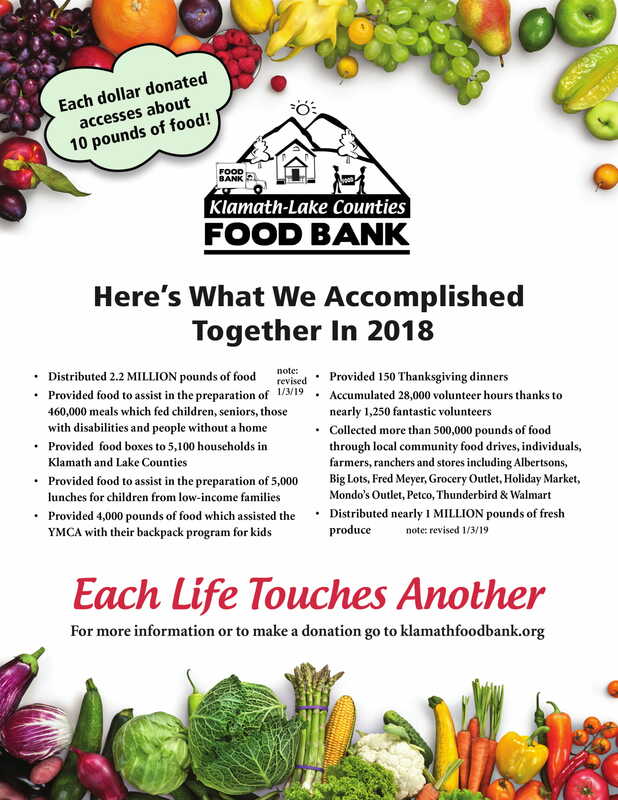 This is a fun and easy way to hold a food drive ANYTIME, ALL YEAR LONG. If you’d like to hold a food drive at your club meeting, office or classroom, just give us a call and we’ll deliver the bags to you. 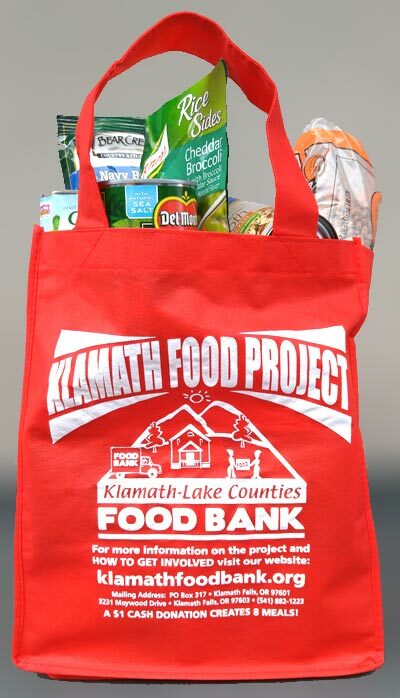 Have your club, office or classroom members take the bag home, fill it, and bring it back to you. We’ll pick up the bags or you can deliver them to us. For more information visit our website. 4. Click on "Change Your Charity"
5. 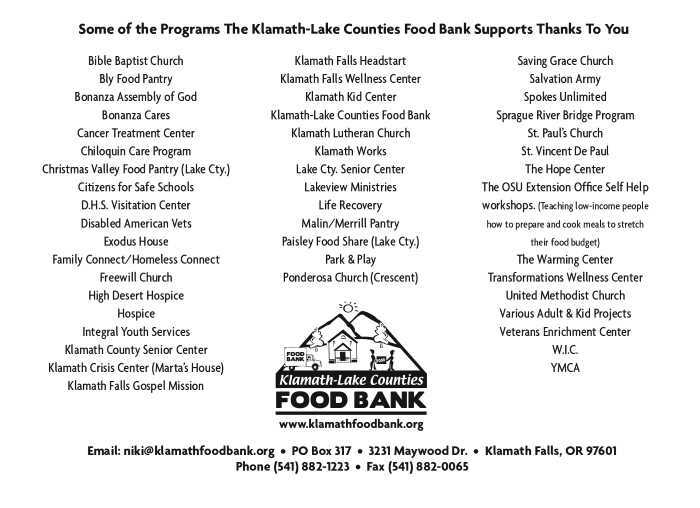 Enter Klamath Lake Food Bank and hit "Select"
Make a small monthly donation on-line at klamathfoodbank.org. 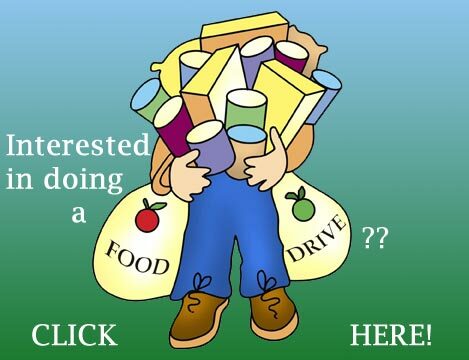 Each dollar moves 9 pounds of non-perishable food and/or 20-25 pounds of fresh produce. IF YOU’VE RECENTLY MADE A DONATION TO THE FOOD BANK, THANK YOU VERY MUCH. Click here for a downloadable PDF version of this newsletter (opens in a new tab or window). Click the bag for more info! Persons with disabilities who require alternative means of communication for program information (e.g. Braille, large print, audiotape, American Sign Language, etc.) should contact the Agency (State or local) where they applied for benefits. Individuals who are deaf, heard of hearing or have speech disabilities may contact USDA through the Federal Relay Service at (800) 877-8339. Additionally, program information may be made available in languages other than English.